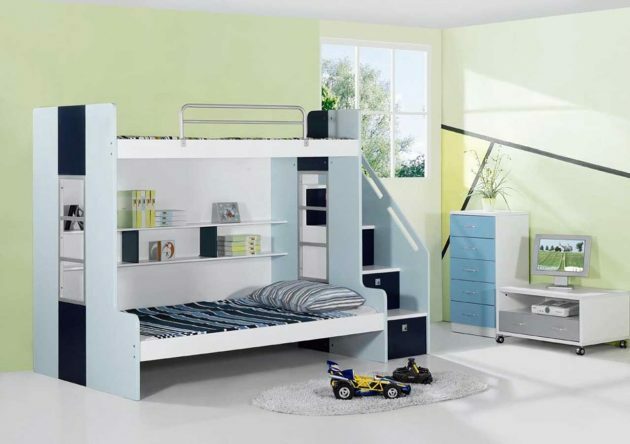 This way of decorating the child’s room, can be especially attractive to the teenagers. 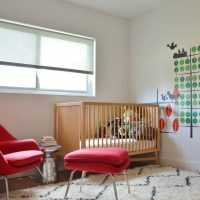 Edit the children’s room in an unusual way, and your kids will enjoy. Simple things and details will make the room special. The picky taste of your child especially at this age, can be reduced to a practical and beautiful things, that will adorn their room. 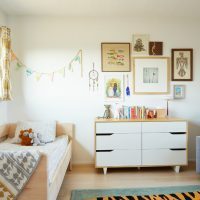 Ask them for an opinion certainly, later in this simple and beautiful decorated room, can easily enter new items and add details that are unusual and again will turn it into elegant and cozy. 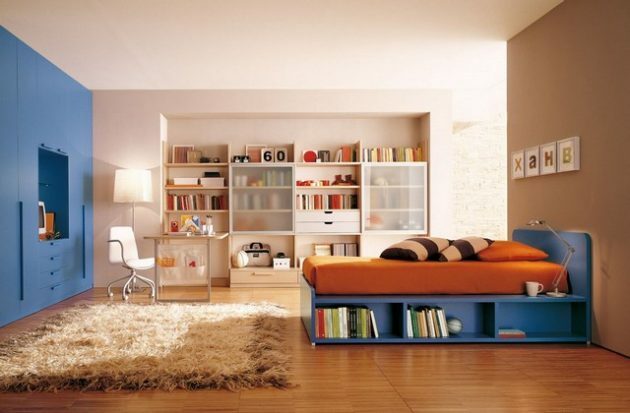 These rooms can be very spacious, with a minimum number of things that are really necessary. But the smaller ones can arrange this way and thus to get the impression that they are bigger than they look. 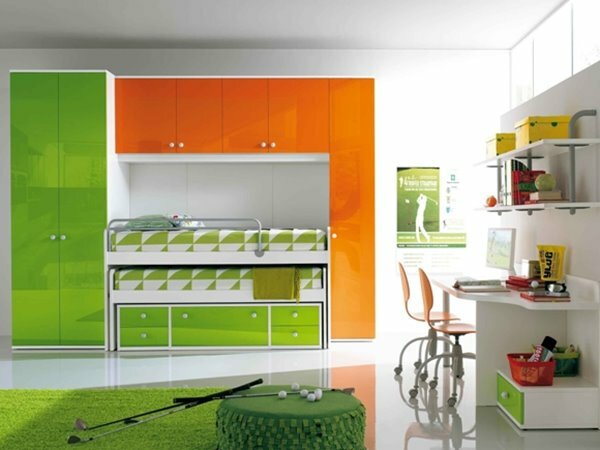 Teenagers love this way and style of decorating, because that way they will feel the freedom of movement. 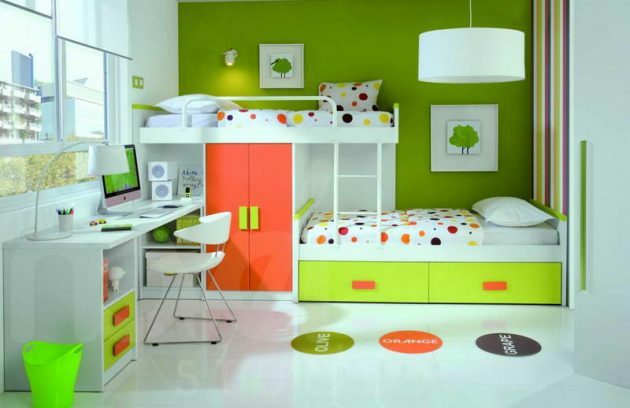 If you are wondering how it will look like, see our creative collection of 16 Staggering Child’s Room Designs With Minimalist Charm, explore the examples and you will find out. Take a look below, and enjoy in our collection!